Transportation tunnels and mining tunnels must be properly ventilated — both during their construction and in ongoing use. The aerodynamics involved in ventilating these tunnels can be very intricate and require special attention to detail, especially when lives are at stake. 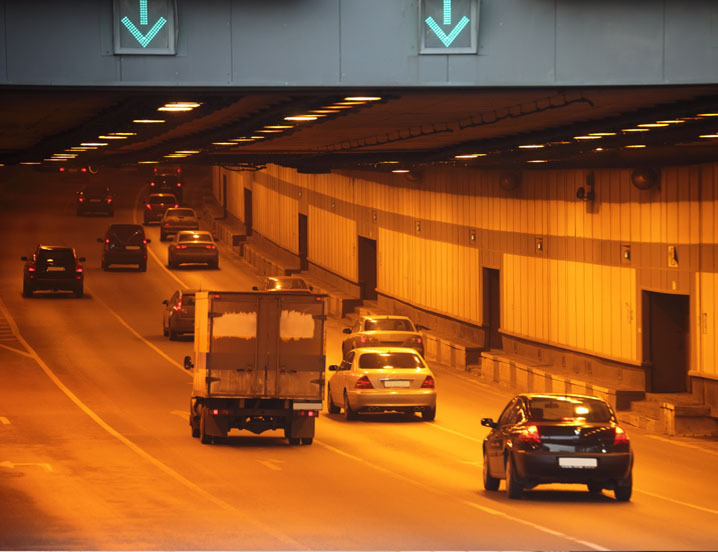 By leveraging our engineering experience and application expertise, Twin City Fan has become a leading supplier of fans for all types of automobile and train tunnel ventilation.